This sports top for women is an item from the Brunotti RDP range from the Spring/Summer 2018 collection. The items in this range have been developed together with our teamriders. 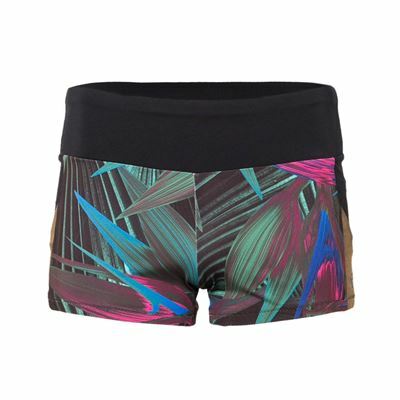 You can combine the sports top with other items from the Mix & Match SUP Active collection. 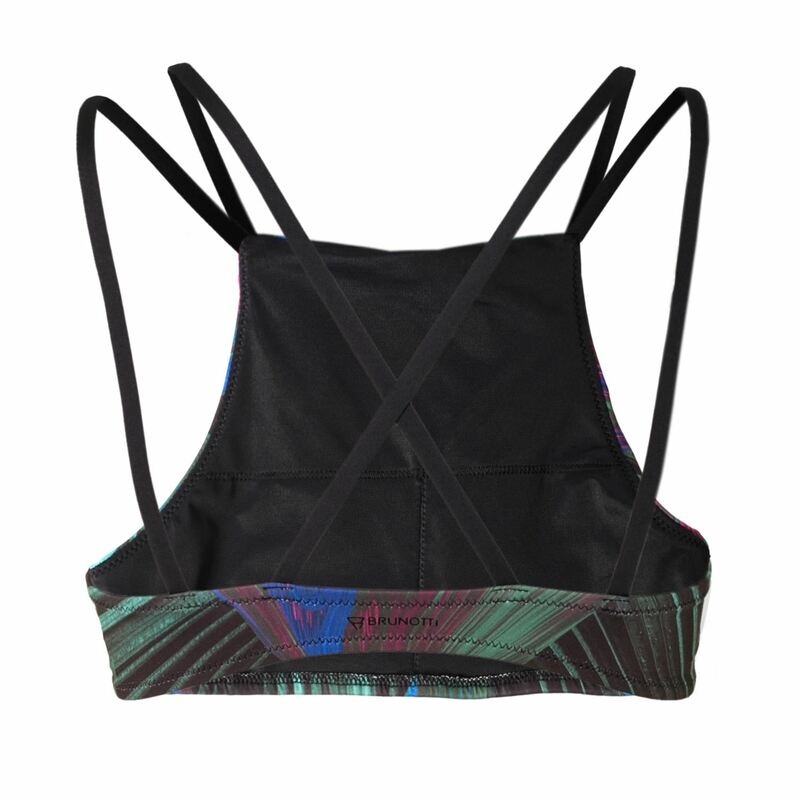 The double straps do not only give the top a sporty look, but also provide the right support. The padding on the inside of the top is easy to remove. You can not only wear the top while swimming, but it is also suitable for surfing and SUPping. Don't wait and be active this summer. Are you looking for a bikini that allows you to move freely and practice any boardsports you like whenever you feel like it? Then this sports top is the perfect top for you. Thanks to the stretchy material the sports top offer more comfort and extra support, so you can enjoy yourself while doing boardsports without worrying about anything.